Welcome to Sheila Villano D.D.S. Dr. Villano knows how important having a great smile is! That's why her office, located in San Jose, CA is committed to providing the highest quality and best service in dental care. 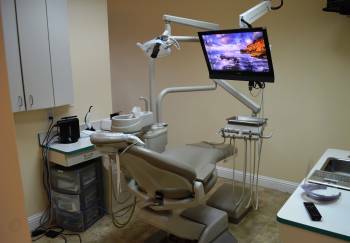 We can provide you with a wide range of dental services. 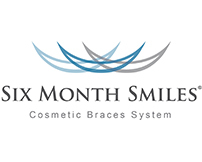 Six Month Smiles is a modified orthodontic treatment that uses nearly invisible clear braces to gently straighten teeth in an average time of six months. How does it work? Request an appointment today! 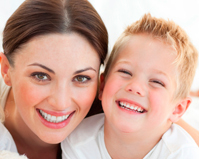 We will contact you to get you closer to the smile you always wanted.